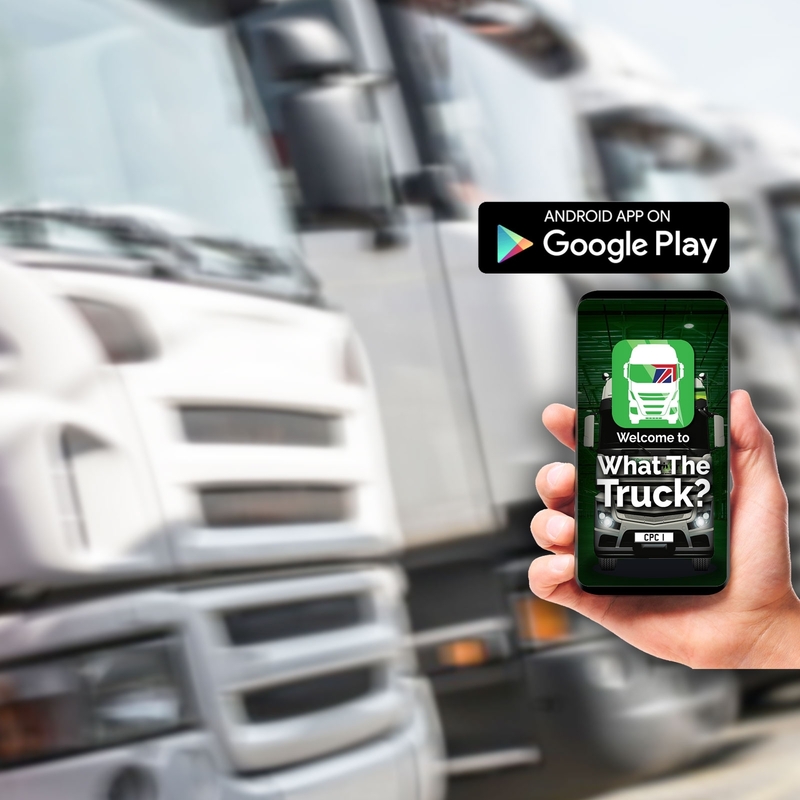 Our new smartphone App "What The Truck?" is now available for Android phones. Search "CPC Training" on Google Play store or click here Apple iPhone version is now available also! 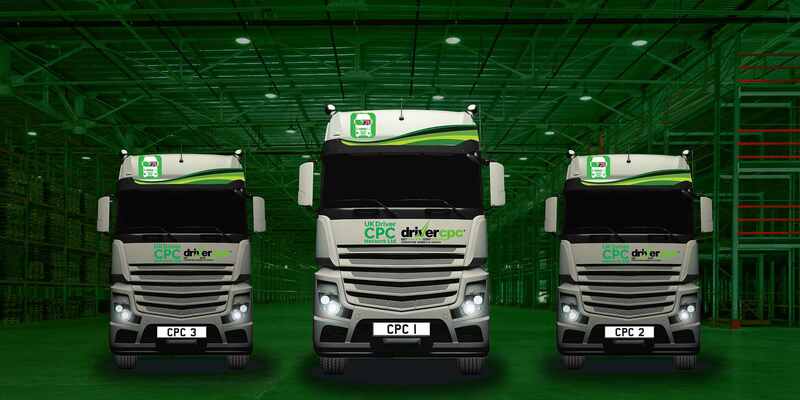 Welcome to UK Driver CPC Network Ltd. We are an established Driver CPC training company since 2013 we have delivered over 30,000 periodic training hours to more than 4000 drivers. We also work with other network partners across the North East (and further afield) to find the training solution that's right for you. We can book you on to courses in Sunderland, Team Valley, Gateshead, Sheffield, Carlisle, Leeds or Bellingham in Northumberland. It's now less than 6 months to the next deadline for most LGV drivers DQC's expiring on September 9th 2019! We are now taking bookings from drivers and companies for the next expected busy period which we are into now. However if you want to beat the rush, call us today! We have a simple 3 step booking process if you need to find a course near you. We are your local approved training centre. We run Driver CPC Courses in Sunderland. 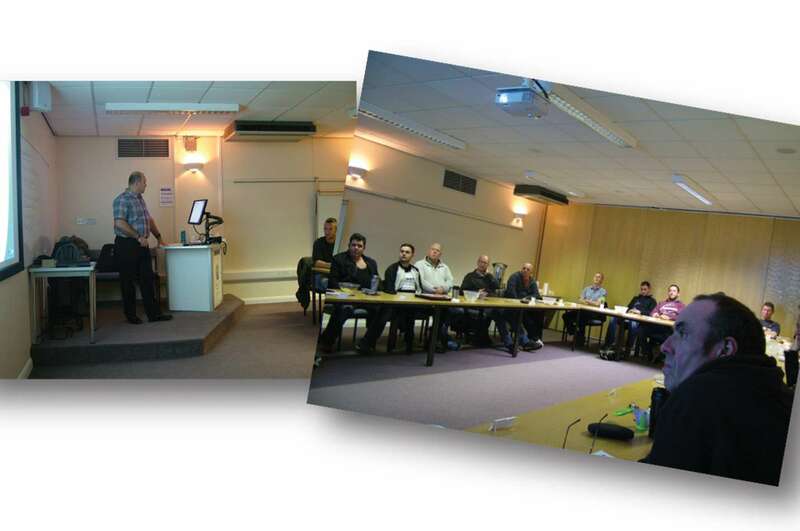 Our courses during 2019 are mainly at The Industry Centre SR5 3XB, however we do work with other approved training centres to find the best solution for you. To book on any of our courses call 0191 5561004 or click here and fill in your details and we will call you. All of our courses are JAUPT approved and provided to us by R.T.I.T.B. In fact a complete new syllabus came out recently. The new course modules will provide more interaction with the drivers and no more "death by Powerpoint". We have a proven track record having ensured over 1600 drivers have obtained their Driver Qualification Cards after attending our courses over the last 5 years. Great feedback, and we have a policy of only using instructors who have experience driving LGV's! Before you book elsewhere please ensure you check that the instructor has actually had experience out on the roads. We are still seeing decent numbers on our courses for drivers who have still not completed their first cycle of DCPC. Both drivers who are needing this to get back into work and those who are looking to get a day under their belt for their second cycle of DCPC are welcome on our courses. For LGV drivers who gained their C1 Category before 10th September 2009 you have what is called 'grandfather rights'. If this doesn't apply to you, you are a 'New Driver'. Check on the back of your drivers license in column 10 next to C1. Drivers who still haven't completed their first cycle of CPC are welcome on our 5 days couYou need the 35 hour course. 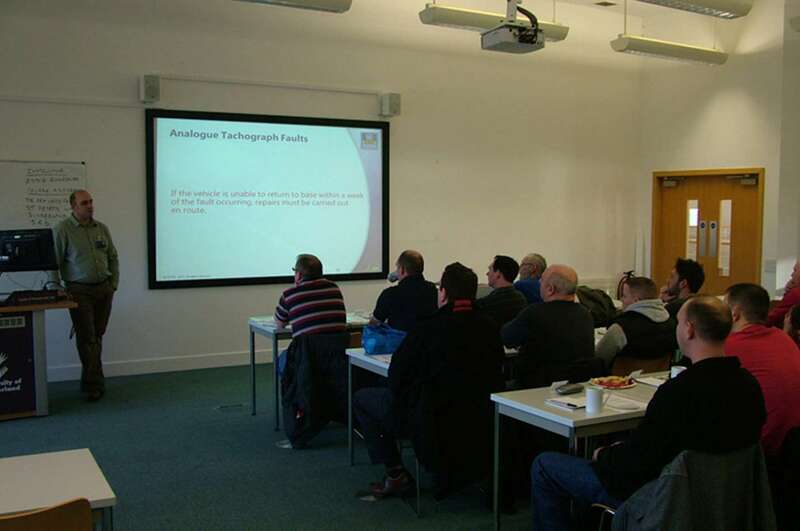 Drivers who still haven't completed their first cycle of CPC are welcome on our 5 days courses. Also we are expecting a busy year this year (2019) so book early as we anticipate a bottle neck around the expiry date for most drivers of 09.09.2019. We are currently holding our (weekday) price at £60.00 per day. Courses elsewhere are charging up to between £70.00 and £80.00 per day. Details correct as of February 2019. In the New Year we will be re-starting our Saturday courses at St Peters Gate in Sunderland. Driver CPC Course Monday 13th to Friday 17th May 2019. Driver CPC Course Monday 3rd to Friday 7th June 2019. Health & Safety in Transport At Our Network Partner in Team Valley, Gateshead. Driver CPC Course Monday 10th to Friday 14th June 2019. Driver CPC Course Saturday 15th June 2019. Driver CPC Course Monday 15th to Friday 19th July 2019. Driver CPC Course Saturday 20th July 2019. Driver CPC Course Monday 12th to Friday 16th August 2019. Driver CPC Course Saturday 17th August 2019. Driver CPC Course Monday 9th to Friday 13th September 2019. Call Gary or Judith to book your CPC over the phone on 0191 5561004. Or call us on 0191 5561004 and we will guide you through it over the phone. Drivers are reminded they can still attend a Driver CPC course to gain accrue the 35 hours periodic training required. Once uploaded drivers are then able to drive again whilst waiting for their D.Q.C. to arrive in the post. This is sent direct to each drivers address detailed on their drivers license from the D.V.S.A. Drivers can expect to receive their D.Q.C. from the D.V.S.A. in Newcastle-upon-Tyne within 5-6 working days of attending the course. You do however have to have at least 7 hours training complete before you can create your online account (to view your uploaded hours online). Because we upload hours straight away (either that night or next working day) the turnaround to get your DQC is very efficient when you book through us (a benefit over some other training companies where long delays have been known). The process takes 10 - 12 minutes. Step 2 of our booking process is to take your drivers licence details from your photocard part of your drivers licence. We are UK DRIVER CPC NETWORK Ltd. We concentrate solely on the 35 hours of Periodic Training that drivers who already have either PCV or LGV entitlement are required to do every 5 years. We are here to find the best training solution for your business or organisation. Our trainers have been approved to deliver approved training courses for periodic training. Our aim whether it be an enquiry from an individual or a large logistics organisation is to provide the very best solution to meet your requirements. 1. You will beat the undoubted 'bottleneck' (in Sept 2019) of drivers and companies that are leaving it till the last minute! The 35 hours are classroom based theory. Complete the 35 hours satisfactorily and you gain your certificates, then you get your Driver Qualification Card sent to you direct from Driving & Vehicle Standards Agency. 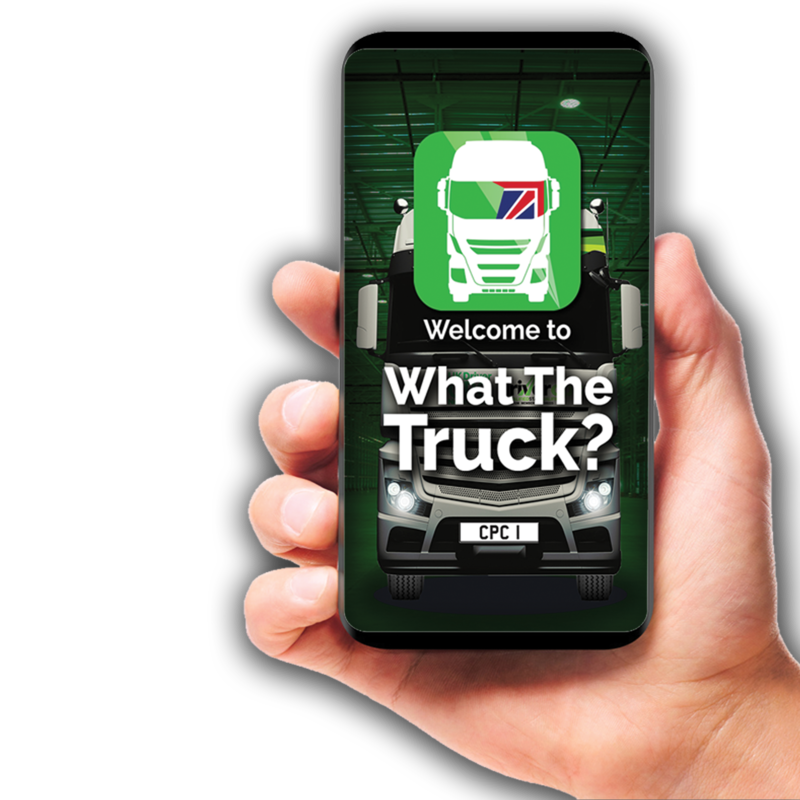 The Initial Qualification must be achieved by new LGV and PCV drivers along with their vocational licence to enable them to use their licence professionally. Periodic Training; 35 hours of training every 5 years must be attended by all professional drivers . Existing Drivers who held a vocational licence prior to the 10th September 2008 (PCV) or the 10th September 2009 (LGV) are exempt from the Initial Qualification. This is known as "acquired rights". If you are currently serving in H.M. Armed Forces but looking to retrain for a career in 'civvy street' you are welcome on one of our courses! 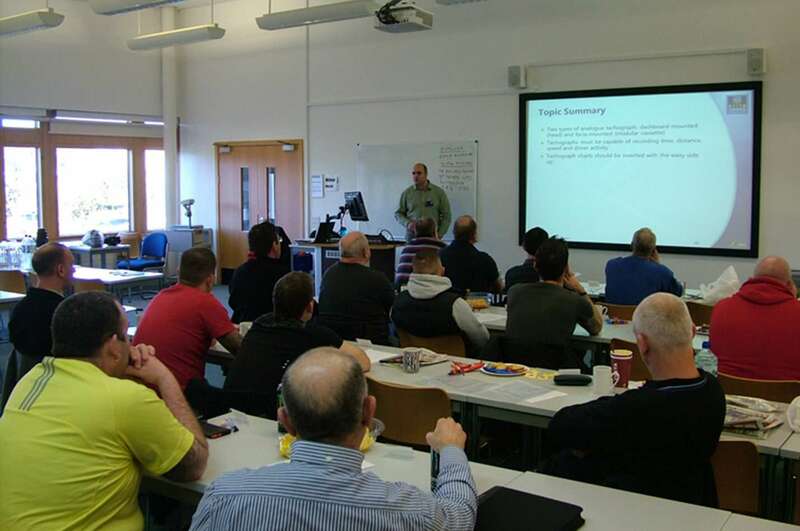 We have had many delegates from Army and RAF bases across the UK attending our previous courses, and yes we can help you with the paperwork relating to your resettlement grant. We can also give guidance to ex servicemen and women who are looking to obtain funding through The Royal British Legion (or Civvy Street as it is now known). You may have completed the first half of your driver training in the forces (Modules 1 and 3) but now you will need to complete Modules 2+4. This is where we can help. Call us today if you need advice 0191 5561004. Click here and enter details to start the process of sorting your CPC. Click here and enter details to start the process of sorting your CPC. Sunderland, Newcastle, Durham, Gateshead, Darlington, Stockton or Middlesbrough. Click here and enter details to start the process of sorting your CPC. If you live in either West Yorkshire (Leeds, Bradford, Huddersfield, Wakefield areas) or South Yorkshire (Sheffield, Barnsley, Rotherham and Doncaster areas). Click here and enter details to start the process of sorting your CPC. Drivers in Manchester, Liverpool, Warrington, Preston, Burnley, Blackburn enter your details in our Step 1 Enquiry Form today! We are now running Saturday courses along side our network partner in Carlisle. Drivers in Carlisle, Barrow, Whitehaven, Penrith Click here and enter your details please. Click here and enter details to start the process of sorting your CPC. Drivers in Bristol, Plymouth, Exeter, Devon Cornwall click here. Click here and enter details to start the process of sorting your CPC. Drivers in Birmingham, Coventry, Wolverhampton, Telford, Solihull. Click here and enter details to start the process of sorting your CPC. Looking for a course near Derby, Nottingham or Leicester? Click here and enter details to start the process of sorting your CPC. Courses for drivers in Peterborough, Norwich and Ipswich, Cambridge. Click here and enter details to start the process of sorting your CPC. For drivers in North and South Wales, Cardiff, Swansea, Newport, Wrexham, Deeside. Click here and enter details to start the process of sorting your CPC. Drivers in Glasgow, Edinburgh, Dundee, Aberdeen, Perth, Stirling, Falkirk, The Highlands, Inverness, Oban. Click here and enter details to start the process of sorting your CPC. For drivers in Belfast, Londonderry etc. 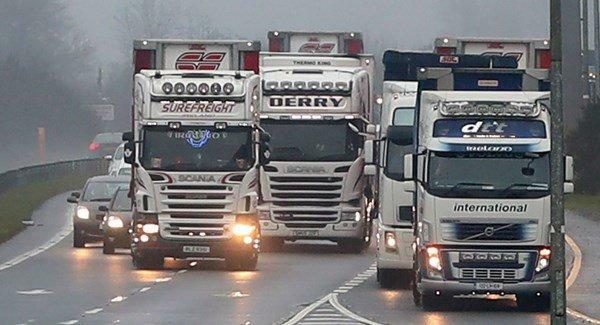 BREXIT BLOCKADE BY ANGRY TRUCKERS! Could LGV's be banned from the capital?